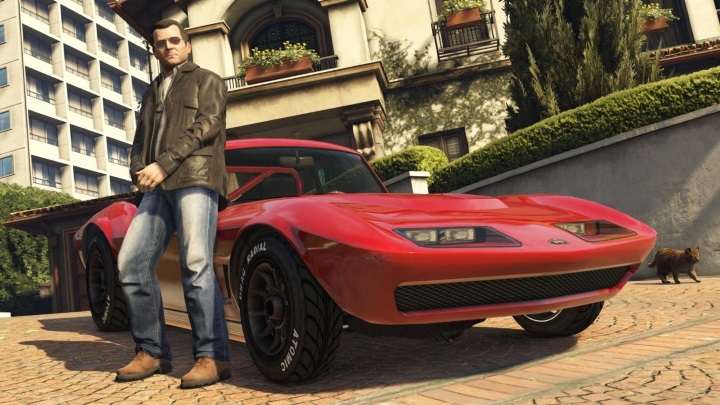 As video games have become more cinematic, the cost of bringing them to market has skyrocketed, with the likes of GTA V topping the $250 million mark. So the time when a lone teenager working in his parent’s garage could make a blockbuster game with his pocket money is long gone. It takes serious money to compete in the AAA game arena these days, and video game budgets in the hundreds of millions, which rival those of big Hollywood productions, are becoming commonplace. Here follows a list of the 10 most expensive video games ever. Developer Bungie certainly knows a thing or two about making a good sci-fi shooter – they are behind the Halo series after all. So when Activision wanted to launch a new video game franchise set in space they turned to Bungie. 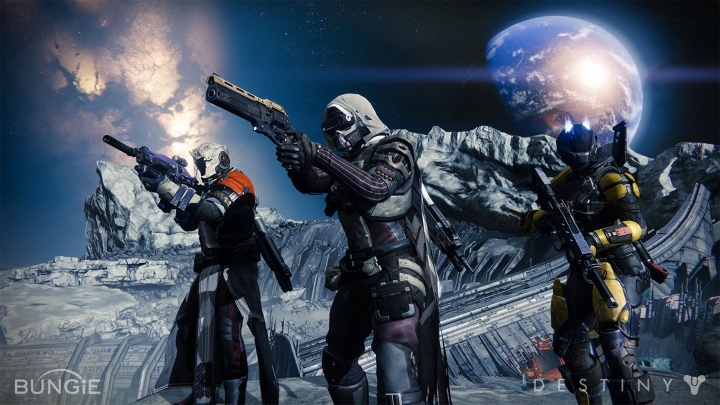 The first game in the series, Destiny, turned out to be a pretty good shooter, although the story and characters were not that great. Still, the cool multiplayer action made up for the game’s rough edges.